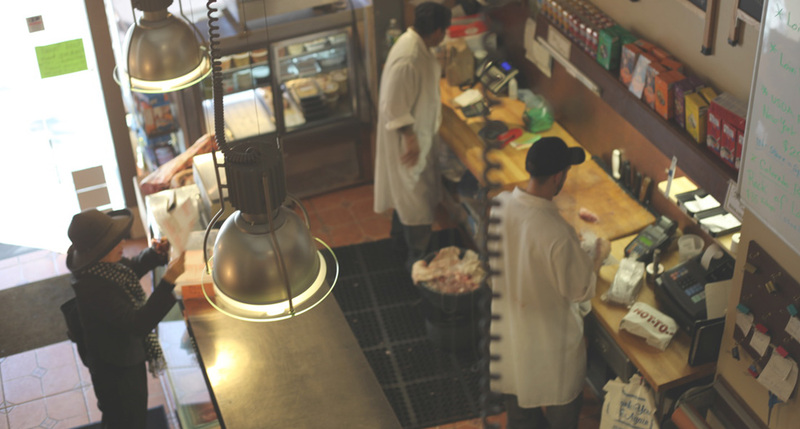 Founded in 1992 and located at 988 First Avenue, L. Simchick Meats has been a neighborhood institution of top quality meats and poultry, offering friendly, personalized service for over 20 years in Manhattan. We are dedicated to providing both the finest locally sourced meats and prepared foods that will make any gourmet dinner memorable. 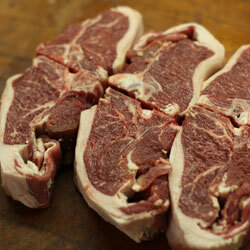 Our cuts are handpicked from local producers, tailored to your specifications, and organic when available. 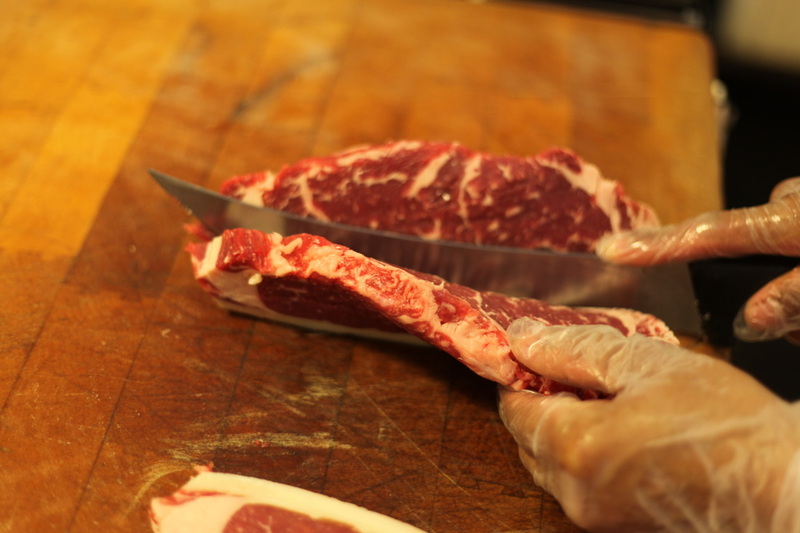 Make every meal a cut above the rest with L. Simchick Meats! 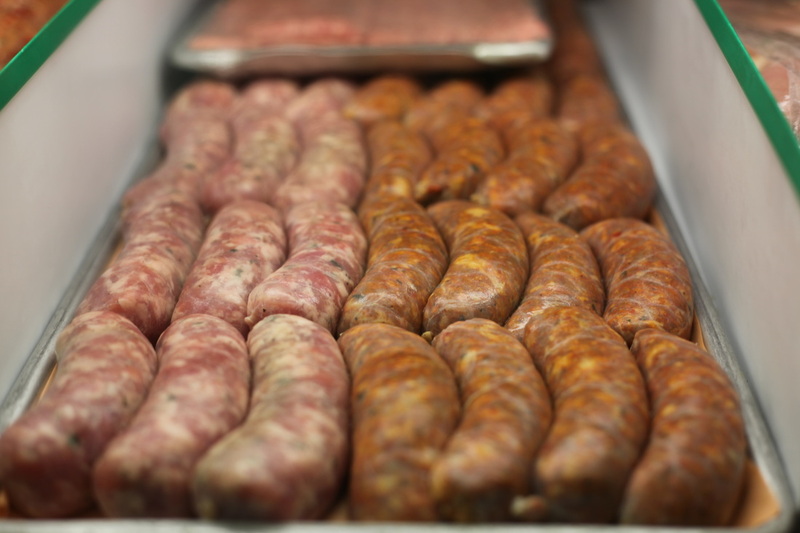 As purveyors of superior fresh meats, our mission is to obtain, prepare, and offer the freshest top quality meats possible. 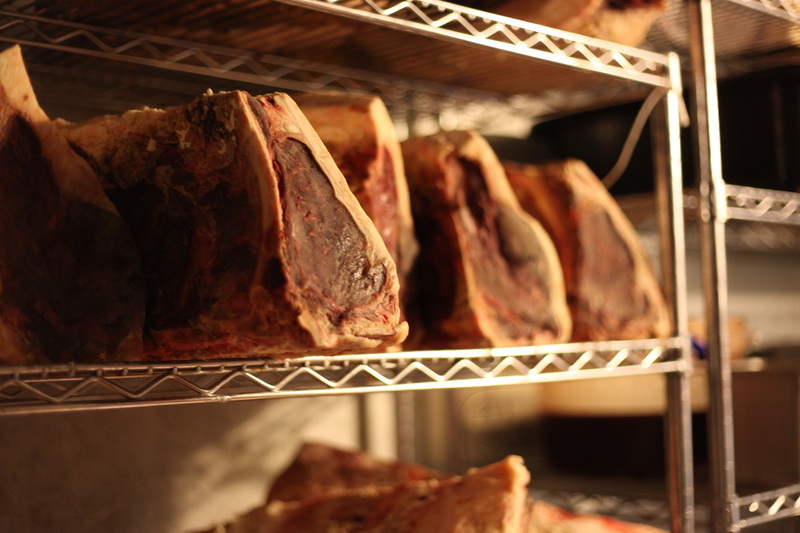 Our Master Butcher Leonard maintains a long-lasting relationship with local wholesale purveyors so that he can handpick the finest cuts first. 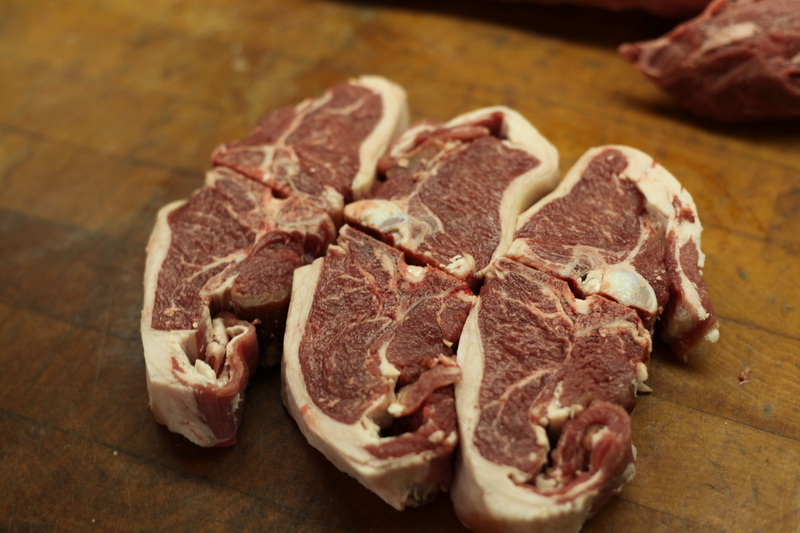 Come see the prime, richly marbled cuts of beef, veal, lamb, or pork for yourself. Custom order your own mix of ground meats, such as beef, veal and pork for meatloaf, or mix of sirloin, brisket and short ribs for The Ultimate Burger. 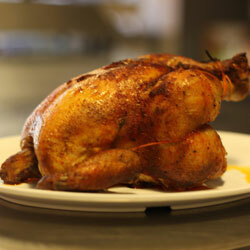 As traditional butchers, we only offer organic poultry, raised on small local farms. 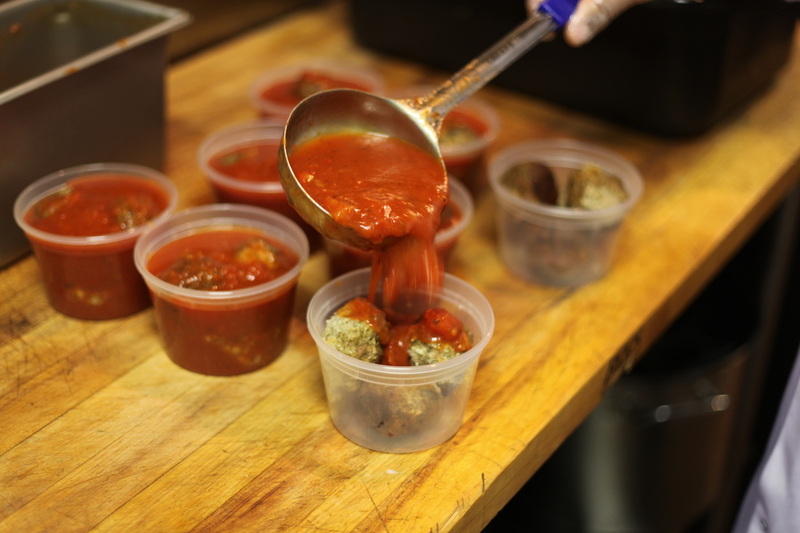 As specialty cooks, we prepare a variety of dishes from sides to main meat or poultry dishes. 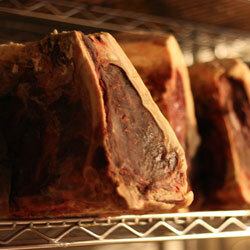 Our highly knowledgeable staff is the modern day neighborhood butcher. 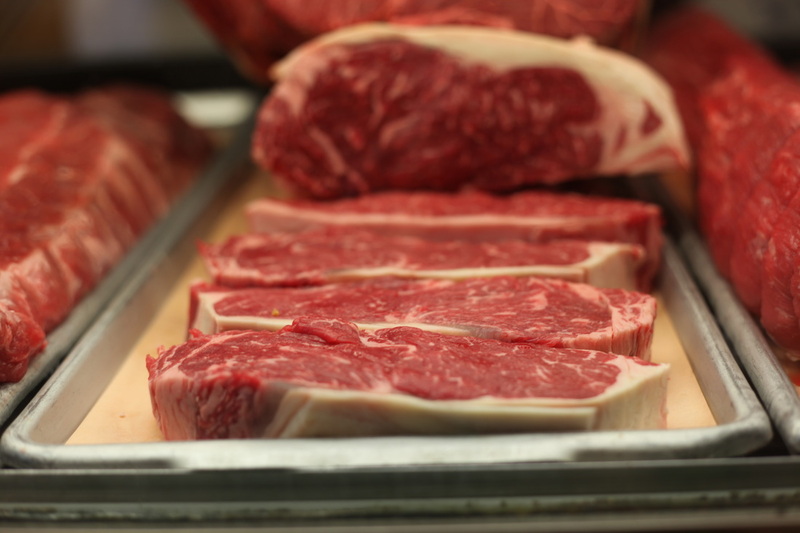 Years of training make us the experts of every cut of beef, game and poultry, providing customers with the right cut of meat for any recipe. Top quality cuts of meat are serious business! We know this and we live this! 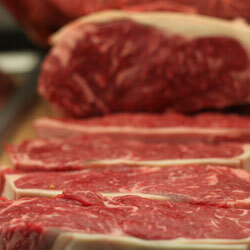 We want every customer to be surprised by the difference top quality meat makes every meal. Food tastes are trendy, like fashion. This couldn’t be more evident in NYC, a foodie and fashion capital, yet some things remain fundamental such as top quality meat in a meal prepared with superior quality ingredients. 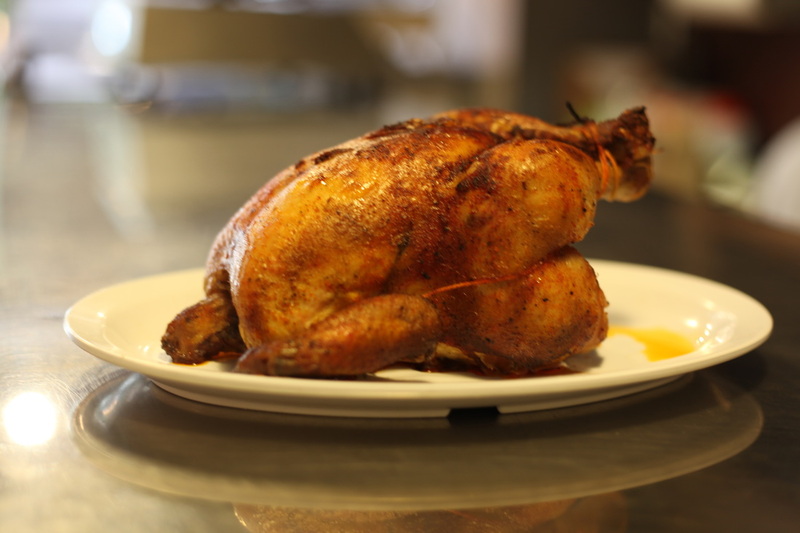 No matter the season or the occasion, we strive to serve local, prime meats and poultry, because we believe that they will continue to be a mainstay of good, healthy eating, as is the butcher shop that sells these fresh meats. Local sources, tradition and quality of taste are the reasons why our business has thrived for almost 25 years. 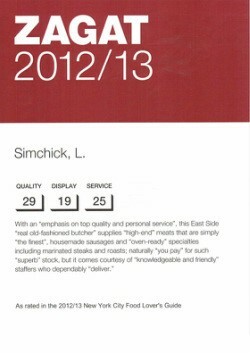 L. Simchick Meats continues its longstanding place as a neighborhood institution of fine quality meats, prepared food, and personalized service. Most customers know Master Butcher Leonard Simchick as Lenny. Clients call him for advice on cooking methods and special orders—at any time. His business is built upon the old tradition of apprenticeship until Mastery, working at and learning from many Master Butchers, to fully understand the trade. Lenny has been a Master Butcher for over 25 years and continues to keep the tradition alive by handpicking the finest cuts of meat and poultry. He has further developed master chef skills by cooking great dishes, too! But let’s step back and look at Lenny’s personal story. Like many good stories, Lenny’s begins with a twist of fate but ends happily. His knowledge of the butcher business began at childhood. When he was a boy growing up in a small Pennsylvania town, he and his family lived above his father’s butcher shop. As a child, he played in the store, and as a teenager, he worked there. Once he finished high school, he was given the choice of either continuing his father’s trade or going out on his own, but, like most kids at that age, Lenny wasn’t sure. When it came time to choose, Leonard says, “I’d spent too many hours of my boyhood in my dad’s butcher shop.” So, as many young men would have it in the changing American landscape, he went to college, graduated and worked in the Big Apple. By the time he was 32 years old, the office environment seemed too confining and Leonard started to reconsider things. Beginning in 1985, he made a difficult choice to return to his father’s trade. To do this, he had to learn how to be a master butcher, so he spent the next seven years working in various butcher shops—like the once legendary Raoul’s Boucherie in SoHo—to learn all aspects of his trade. He refers to this time as his journeyman’s apprenticeship. After seven years, he became a Master Butcher; in 1992 he decided that it was time to open up his own shop. That same year the historic A. Fitz & Sons butcher shop, at 944 First Avenue, had closed after more than 130 years in business. Leonard took the space over and opened L. Simchick Prime Meats & Poultry. “It was just me, a delivery guy and no customers,” he says of those first days. But very quickly, customers who had shopped at A. Fitz started coming in, and through word of mouth alone, Leonard’s business grew and continues to thrive today. By 2007, however, Leonard had to relocate his business a few blocks north to 988 First Avenue in order to give his growing business more space, and a kitchen for preparing foods. 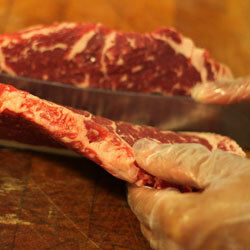 Gourmet Specialty Cuts Hand selected and expertly trimmed. Seasoned Oven- Ready Includes every ingredient you need to make a delicious meal! Fully Prepared Meals Cooked to perfection. Just warm and serve! Info Orders requiring special packaging and/or handling must be made at least 24 hours in advance. Holiday orders must be placed one week in advance. Pricing Prices are given upon request and are subject to change due to market fluctuations. Leonard Simchick will assist you with any questions you may have. Payment We accept Cash on Delivery, Visa, MasterCard, & American Express. $20 minimum order required. 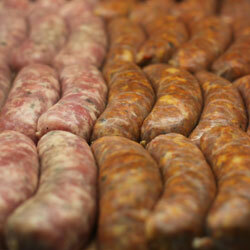 Every Saturday at L. Simchick Meats, we offer unique fully prepared dishes. Call us at (212) 888-2299 or place an order inquiry here. 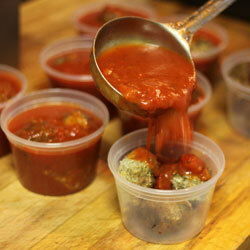 *All our products are all natural, Minimally processed, & Organic when possible. *Place your order by Monday December 19th to ensure availability. *You man order/inquire by e-mail, phone or fax. E-mail must be valid and message must be longer than 1 character. Also, please make sure you're not a robot. Zagat Quality Rating—29 out of 30 for over 12 years!